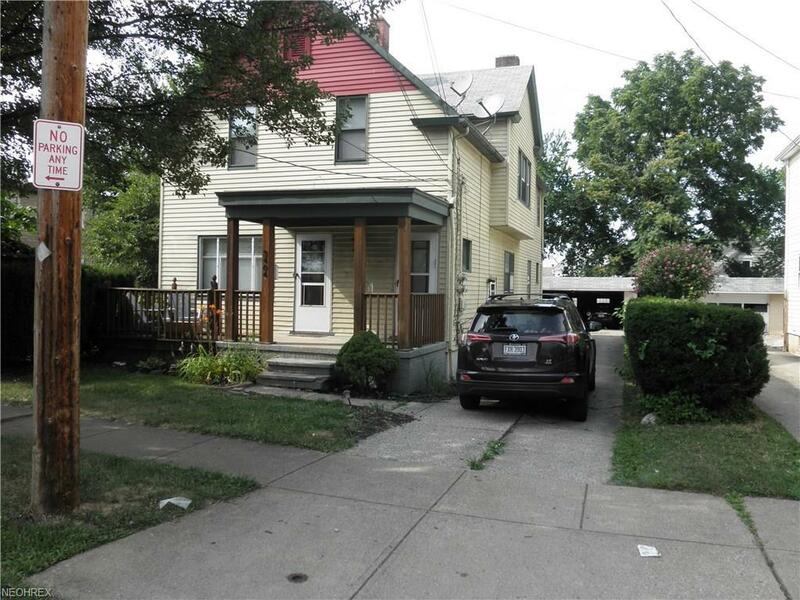 Investors, welcome to this well maintained alum sided two family double with tenants in place. 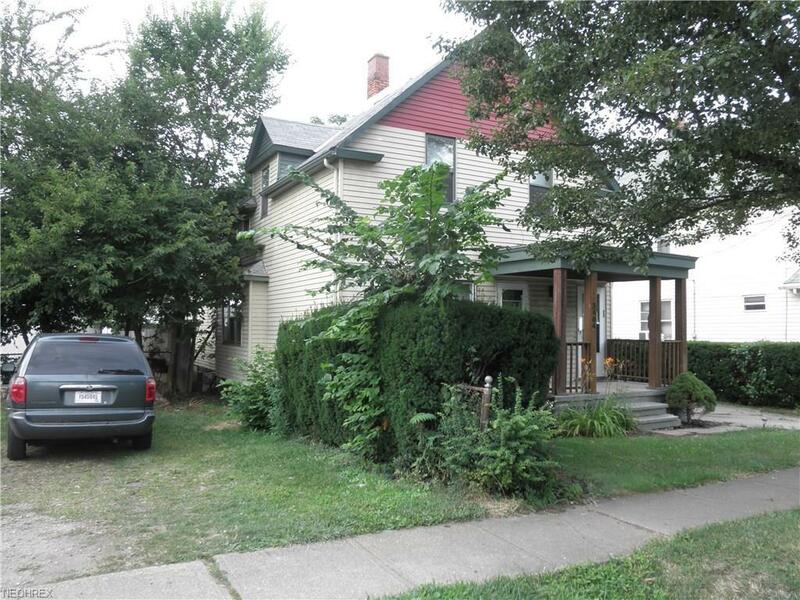 This great income property is priced at less than six times gross annual income. Tenant takes care of yard work and snow removal. 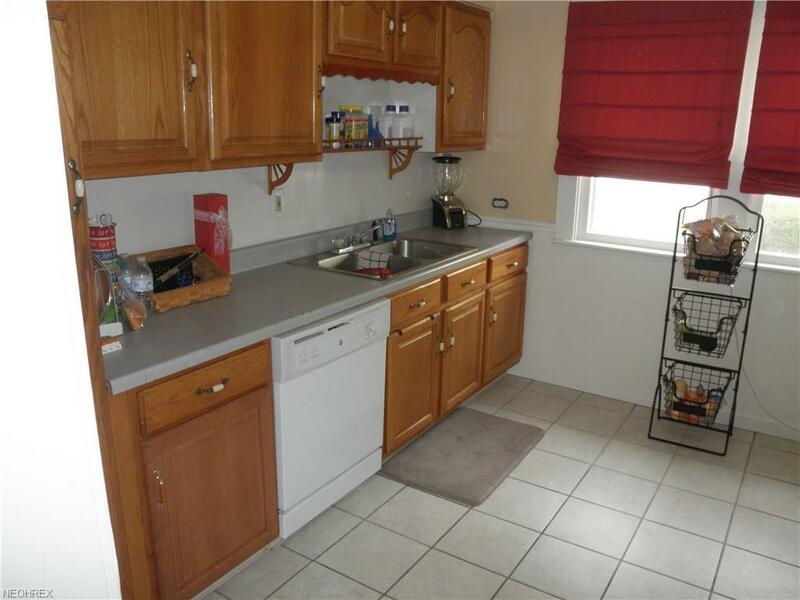 Each unit is furnished with a range and refrigerator and the down unit also has a dishwasher and central air cooling. 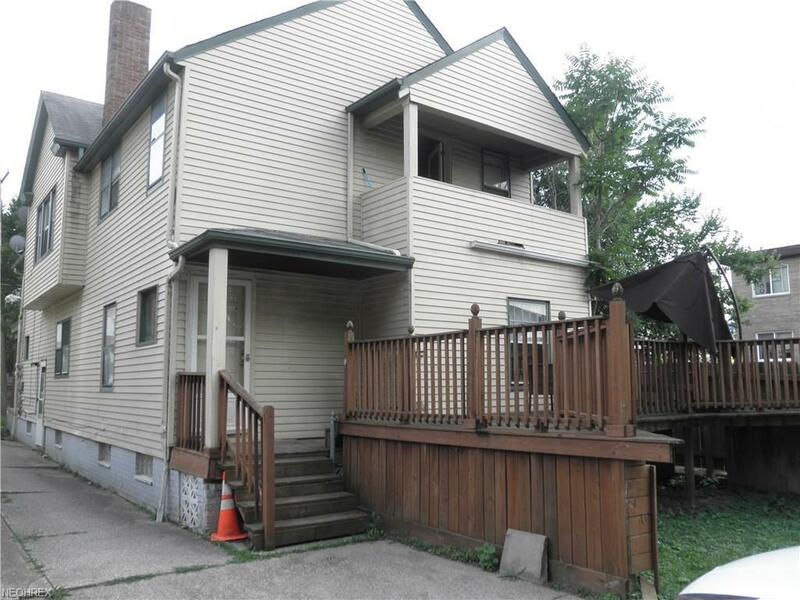 Basement is divided in two equal parts and is equipped with washer/dryer hook up and a half bath. One furnace is new (2018) and both units have new (2017) hot water heaters. Detached masonry two car garage is available for use by each tenant. Down unit leased to end of Oct 2018 and up unit is now month to month at the end of lease, which ended July 31, 2018.